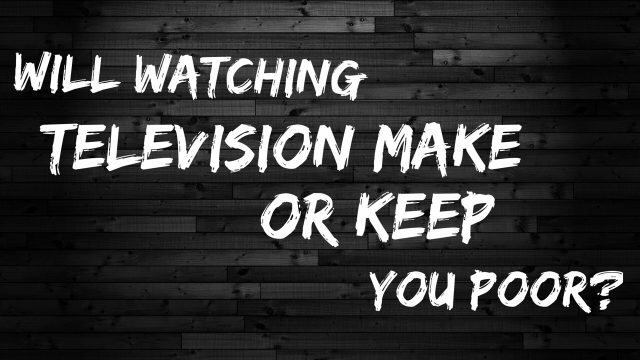 497 – Will Watching TV Make or Keep You Poor? Recently, a friend of mine posted a quote from John Rohn that said “Poor People Have Big TVs. Rich People Have Big Libraries.” Over the years, I've seen a number of successful entrepreneurs who wear the fact that they don't watch television as a merit badge. I've even heard a few folks who have passed judgement on those who might enjoy binge watching a television series on Netflix. In this episode, I share my very authentic response to this Jim Rohn quote. After that, I share a total of eight benefits that entrepreneurs can get by enjoying a great television show or more every now and then.